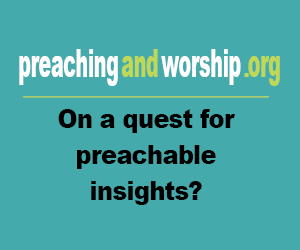 Stephen Charnock preached alongside Thomas Watson from 1675 until his death in 1680. Nearly all of his writings and sermons were published posthumously, the most famous being The Existence and Attributes of God, a treatise defending the rationality of belief in God and exploring that God’s nature. This discourse (or sermon) begins from James 1:18, which reads, “Of his own will he brought us forth by the word of truth, that we should be a kind of firstfruits of his creatures.” Not only does Christ, the living Word of God, transform the heart of those he calls, but he transforms creation through those he calls. Charnock explains that, when Christians live lives obedient to God, they represent God and his love to the entire world. 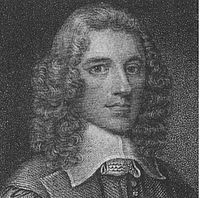 Basic information: Stephen Charnock (1628–1680), Puritan divine, was an English Puritan Presbyterian clergyman born at the St Katherine Cree parish of London.